Horror! Yes, horror. It’s horrifying when I think about how much time I spend thinking and talking about horror. I sometimes imagine my life without horror, and I don’t know who I’d be at that point. Enough about me as a person, I think that it’s time to dive into my feature of this month. I was trying to think about what I haven’t already talked about in this column, and there is a certain author that is surprisingly absent from this column. 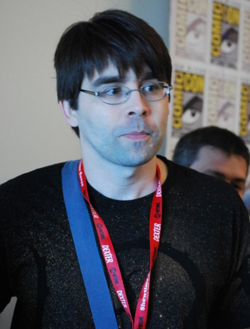 Joe Hill is a fantastic horror writer from fantastic horror stock. 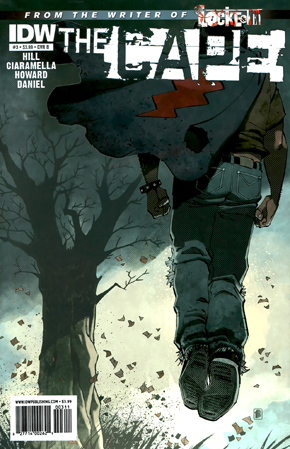 In fact, he’s writing a comic with his father, Stephen King. It’s called Road Rage. I have yet to read it, but I have heard good things. It might not be a comic, but the inspiration for this article comes from the fact that I read Heart Shaped Box recently, and it spiraled me into a Joe Hill phase. Side note, that book might be one of the better ghost stories that I’ve ever read. The imagery? I will never be able to think about ghosts without the idea that they have scribbles over their eyes. Eep! Creepy. He also can convince me of any mythology. Those two elements combined make him born to write comics. First time I feel in love with Joe Hill was standard for most people currently in love with him. 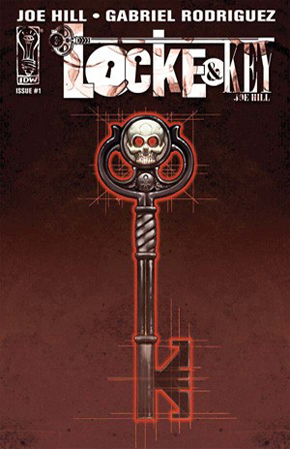 Locke and Key is a phenomenal work of horror art that is meant to be loved and appreciated. As much as I’d love to just explain the plot, I find it to be more than it seems (as most good horror is). This comic is full of mystery and suspense. I honestly could not imagine reading it month to month. I read the trade paperbacks, and I cannot put them down every time I get my hands on one. My favorite trade was the one surrounding the Shadow Key. Plus, the Shadow Key is awesome looking. Anyway, “Crown of Shadows” has revenge and history and giants in it, so I was clearly hooked. Flash forward to when I picked up The Cape. Again with the mythology that takes me and makes me believe it’s true. Well done, Mr. Hill. I want to add “portrait of a super villain” to the title of this book. There had to have been research done on serial killers to research The Cape. Eric is a text book example of why people take that route. I like how far Mr. Hill took this title. The main character had his childhood cape taken from him and was convinced he wasn’t special. Then, when he finds the cape and discovers he is special and kills the people who made him feel like he wasn’t. Messed up stuff. 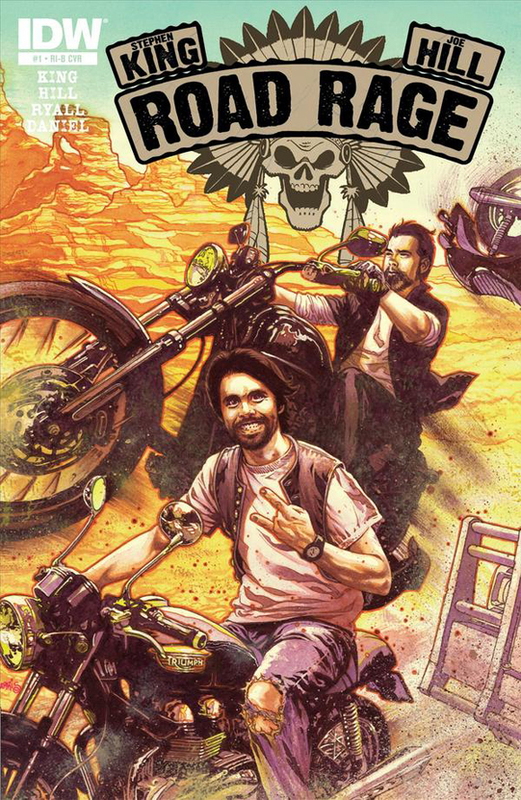 Joe Hill is amazing. I don’t even know what else to say about him. I am happy he chose comics as a form of expression. I love reading his comics, novels, and short stories. I will allow him to take me on any adventure he wants. Mr. Hill will be at WonderCon this weekend. At the IDW booth, specifically, from 4:30 to 5:30pm on Friday, March 16th.